High Maintenance, HBO GO. 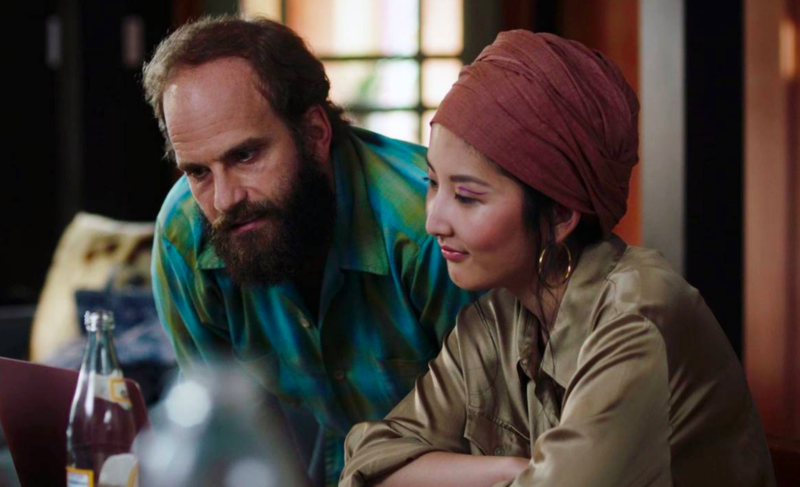 A cannabis dealer is the thread that connects disparate stories of New Yorkers in this critically acclaimed HBO series. Ben Sinclair plays The Guy, a bearded pot dealer who finds himself invited into the homes (and lives) of countless near-strangers. The vignettes are authentic, hilarious and often moving. Season three premieres Sunday, Jan. 20. Weediquette, Hulu. Looking for a show that's informative and visually rich? Vice's Krishna Andavolu hosts "Weediquette," a series that explores the impacts of cannabis legalization across the economy, healthcare system and culture. Start with "Marijuana Migrants" (Season 1, Episode 4) to hear from families of medical patients who travel to Colorado for treatment. Friday, Netflix. "I know you don’t smoke weed ... but I’m gonna get you high today, ’cause it’s Friday..." This 1995 buddy comedy united rapper Ice Cube and Chris Tucker in what would soon become a cult classic. Two sequels later, the original "Friday" shines as an endlessly quotable flashback to the mid-90s. Bong Appétit, Hulu. Two cannabis cooking shows are knocking heads across streaming platforms. First came the Viceland series "Bong Appétit" which debuted in 2016. Host Abdullah Saeed takes viewers along for multi-course, cannabis-infused meals made by well-known chefs. An early episode sees chefs whipping up cannabis-infused s'mores in Joshua Tree. Less than two years years later, Netflix released its cannabis culinary competition "Cooking on High." Sadly, it's not great. Weeds, Netflix. Running for eight seasons (2005-2012), this groundbreaking Showtime series mines dark humor from the fictional drug trade in an affluent California suburb. Mary Louise-Parker is Nancy Botwin, a mother of two boys who starts selling cannabis to support her family after the unexpected death of her husband. After falling in love with a DEA agent, Botwin's split role as a mother and drug kingpin becomes increasingly hard to manage. Super High Me, Netflix. "So, how would I even begin to decide which kind to choose?" This 2008 comedy-documentary follows standup comedian and host Doug Benson on his journey abstaining from cannabis for 30 days, then smoking as much of it as possible for the next 30 days. While the film clearly lacks the substance of Morgan Spurlock's "Super Size Me," it's a reliable source of laughs for comedy fans who love cannabis. Rolling Papers, Netflix. Colorado and Washington have long been the canaries in the coal mine for states considering legal cannabis. In 2012, local media companies were scrambling to cover the burgeoning cannabis markets in both states. Here, a documentary team goes behind the scenes at the Denver Post to tell the story of Ricardo Baca, Colorado's first marijuana editor. Watch the trailer here. Half Baked, HBO GO / Amazon Prime. Name a '90s stoner comedy that can hold a candle to "Half Baked." I'll wait. What makes this cartoonish, low-budget flick shine are the standout voices of Dave Chappelle and collaborator Neal Brennan. Chappelle plays Thurgood, a "master of the custodial arts" who is forced to raise $1 million selling stolen lab weed to bail his buddy, Kenny, out of jail. It's 82 minutes of semi-related scenes and pure silliness. Disjointed, Netflix. A cannabis sitcom starring Katy Bates? What may look like a hard pass when browsing the endless titles is worth a second look. Bates plays Ruth Whitefeather Feldman, a fierce cannabis advocate who's now running a dispensary in Los Angeles. She's in charge of the shop and ringleader of an eccentric-yet-relatable cast of characters. The show loses marks for over-the-top gags and a cloying laff-track, but is redeemed by strong writing and a lot of heart. Read the full review here. Weed the People (coming soon). Cannabis medicine is big business in the United States, even as the DEA continues to view the plant as a Class 1 controlled substance. An upcoming documentary from Abby Epstein and Ricki Lake examines the latest research into cannabidiol (CBD) through the lens of patients seeking alternative treatments. It's a provocative and emotionally resonant film that may hit streaming platforms in 2019. Cannabis culture left a new high-water mark in 2018. Canada legalized it. Conservative politicians started to embrace it. Polls showed most Americans supported legalization. Meanwhile, television and movie studios started taking note of a growing demand for cannabis-centric shows and movies. Look beyond the traditional stoner comedies and you may even see nuanced dramas and documentaries in the mix. Countless titles are available at your fingertips as Netflix, Hulu, HBO and other streaming services compete feverishly for your attention. With that in mind, here are 10 cannabis series and movies that are actually worth a watch. 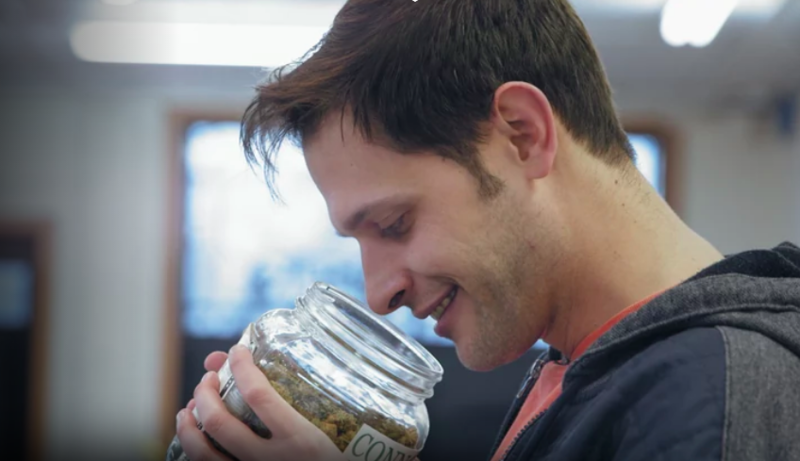 A cannabis dealer is the thread that connects disparate stories of New Yorkers in this critically acclaimed HBO series. Ben Sinclair plays The Guy, a bearded pot dealer who finds himself invited into the homes (and lives) of countless near-strangers. The vignettes are authentic, hilarious and often moving. Season three premieres Sunday, Jan. 20. Looking for a show that’s informative and visually rich? 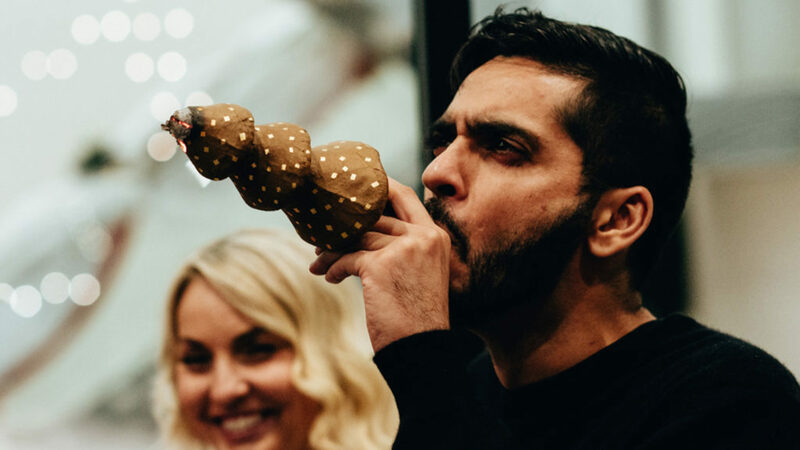 Vice’s Krishna Andavolu hosts “Weediquette,” a series that explores the impacts of cannabis legalization across the economy, healthcare system and culture. Start with “Marijuana Migrants” (Season 1, Episode 4) to hear from families of medical patients who travel to Colorado for treatment. 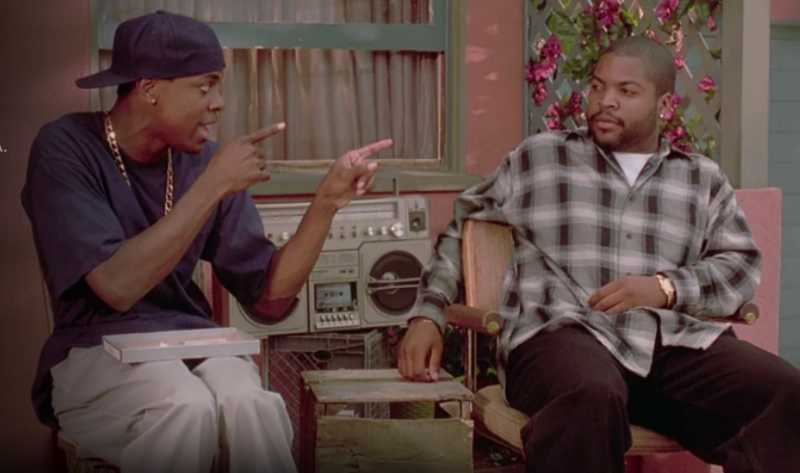 “I know you don’t smoke weed … but I’m gonna get you high today, ’cause it’s Friday…” This 1995 buddy comedy united rapper Ice Cube and Chris Tucker in what would soon become a cult classic. Two sequels later, the original “Friday” shines as an endlessly quotable flashback to the mid-90s. Two cannabis cooking shows are knocking heads across streaming platforms. First came the Viceland series “Bong Appétit” which debuted in 2016. Host Abdullah Saeed takes viewers along for multi-course, cannabis-infused meals made by well-known chefs. An early episode sees chefs whipping up cannabis-infused s’mores in Joshua Tree. Less than two years years later, Netflix released its cannabis culinary competition “Cooking on High.” Sadly, it’s not great. Running for eight seasons (2005-2012), this groundbreaking Showtime series mines dark humor from the fictional drug trade in an affluent California suburb. Mary Louise-Parker is Nancy Botwin, a mother of two boys who starts selling cannabis to support her family after the unexpected death of her husband. After falling in love with a DEA agent, Botwin’s split role as a mother and drug kingpin becomes increasingly hard to manage. 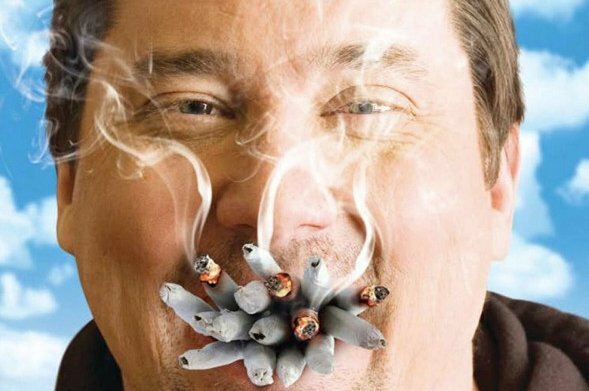 “So, how would I even begin to decide which kind to choose?” This 2008 comedy-documentary follows standup comedian and host Doug Benson on his journey abstaining from cannabis for 30 days, then smoking as much of it as possible for the next 30 days. While the film clearly lacks the substance of Morgan Spurlock’s “Super Size Me,” it’s a reliable source of laughs for comedy fans who love cannabis. Colorado and Washington have long been the canaries in the coal mine for states considering legal cannabis. 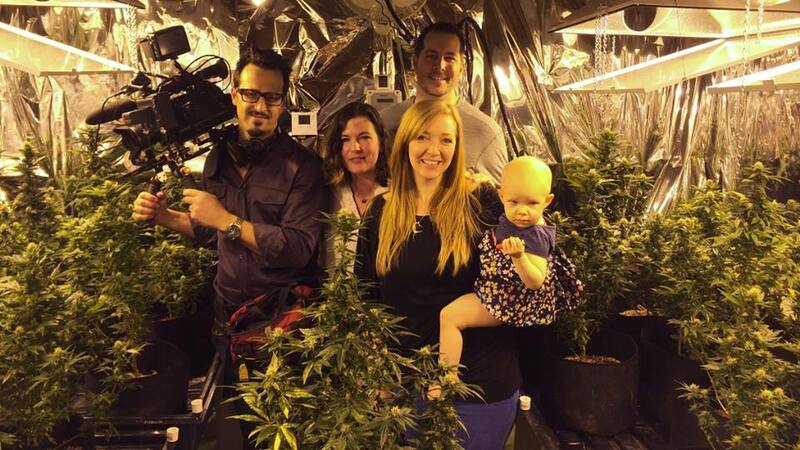 In 2012, local media companies were scrambling to cover the burgeoning cannabis markets in both states. Here, a documentary team goes behind the scenes at the Denver Post to tell the story of Ricardo Baca, Colorado’s first marijuana editor. Watch the trailer here. Name a ’90s stoner comedy that can hold a candle to “Half Baked.” I’ll wait. What makes this cartoonish, low-budget flick shine are the standout voices of Dave Chappelle and collaborator Neal Brennan. Chappelle plays Thurgood, a “master of the custodial arts” who is forced to raise $1 million selling stolen lab weed to bail his buddy, Kenny, out of jail. It’s 82 minutes of semi-related scenes and pure silliness. 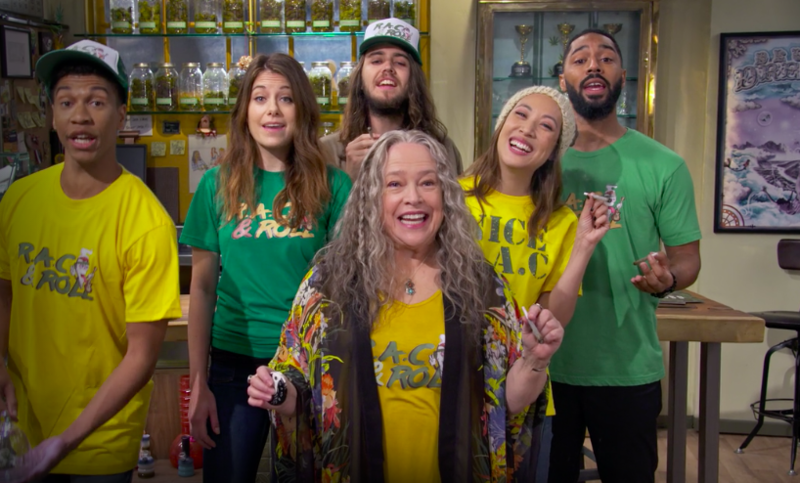 A cannabis sitcom starring Katy Bates? At first glance, this series looks like a rehashing of tired cannabis stereotypes. But a strong ensemble cast and playful spirit make this Netflix original series worth a closer look. Bates plays Ruth Whitefeather Feldman, a fierce cannabis advocate who’s now running a dispensary in Los Angeles. She’s in charge of the shop and ringleader of an eccentric-yet-relatable cast of characters. The show loses marks for the dreaded laugh track, but is redeemed by strong writing and character development. Read the full review here. Cannabis medicine is big business in the United States, even as the DEA continues to view the plant as a Class 1 controlled substance. An upcoming documentary from Abby Epstein and Ricki Lake examines the latest research into cannabidiol (CBD) through the lens of patients seeking alternative treatments. It’s a provocative and emotionally resonant film that may hit streaming platforms in 2019.